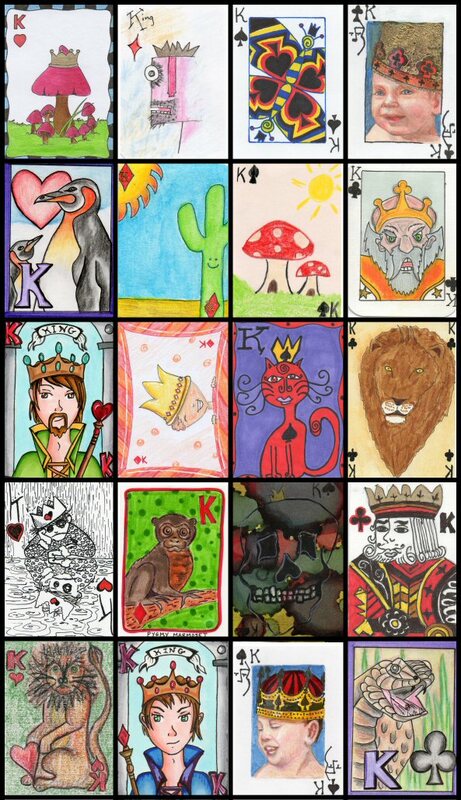 Deck of Cards - Kings Swap! A series of swaps is being hosted on the theme of a deck of cards. This swap features Kings. Here are a few of the fabulous results that everyone came up with!